Wine Glass - Stemless 11 1/2 oz. Dazzle your guests by adding this 12 oz. stemless white wine glass to your event. Both sophisticated and stylish, this glass will beautifully showcase any beverage you serve. The glass's narrow rim and slender bowl also help to preserve the carbonation and aromas of your most celebrated sparkling wines. Top Diameter = 2 1/4"
Maximum Capacity = 11 1/2 oz. 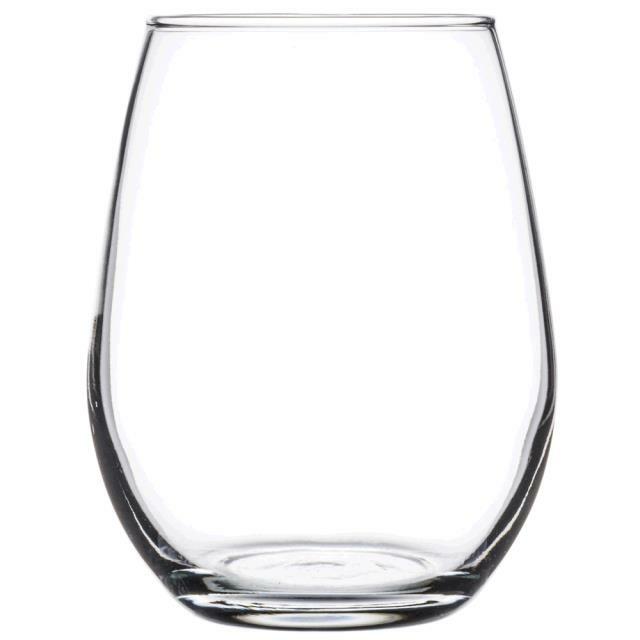 * Please call us for any questions on our wine glass stemless 11 1/2 oz. rentals serving Corvallis OR, Albany OR, Salem OR and surrounding areas.